Last week in Porto, Portugal Mercedes Benz training „Global Training Experience Sprinter 2018" took place and PLANDEX had a pleasure to be parto of it. 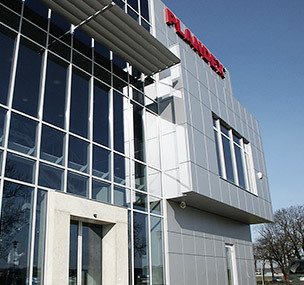 This training was made for leading truck bodies companies from all over the world. 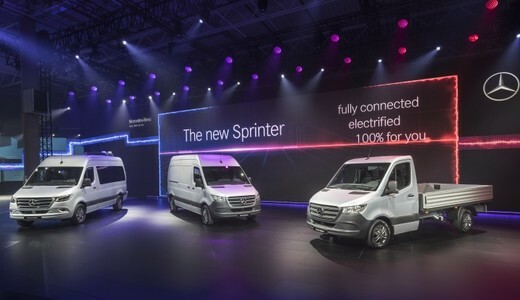 It was based to show the possibilities of building truck bodies for the new Sprinter and also to show all the new technical and technological changes. Our company has been fully trained to work with building bodies on Sprinter third generation.